The unique sound and unforgettable energy of four-piece Arizona-based band Spafford is something you have to experience for yourself to truly appreciate. Lucky for those in and around Tuscaloosa, they can do just that when Spafford performs at Druid City Music Hall on Tuesday, February 26. Spafford is made up of four Arizona musicians – Brian Moss on guitar, Jordan Fairless on bass, Andrew “Red” Johnson on keys, and Cameron Laforest on drums. Their music has been dubbed “electrofunk therapy,” and is characterized by strong vocals, catchy tunes, and samples of many different musical genres woven in. In any given performance, you can pick out influences of rock, funk, electronic, bluegrass, gospel, and more. They are primarily known for their ability to improvise spontaneous musical jams that leave audiences in awe. After gaining a strong fan base in Arizona, Spafford continued to grow in popularity largely through word of mouth. As buzz about their eclectic music and electrifying performances has intensified, so has their enthusiastic audience. 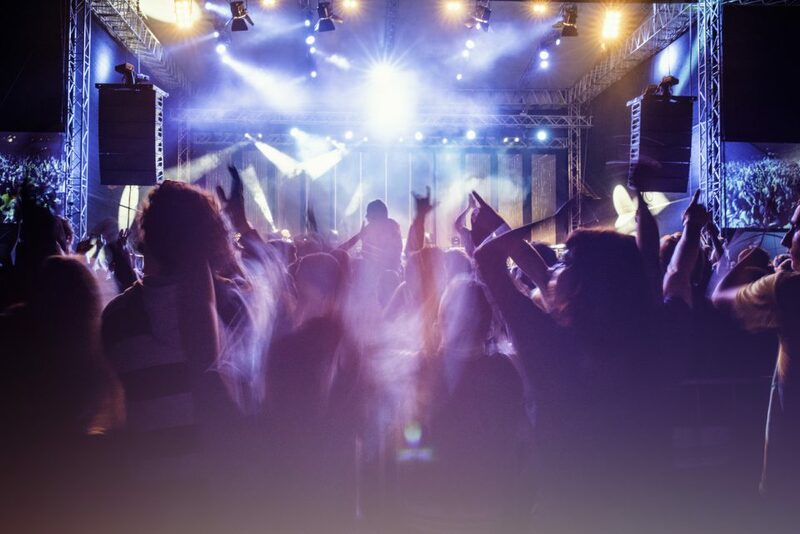 Today, the band consistently sells out venues across the country and has been selected to play major events including Bonnaroo, The Peach Music Festival, Summer Camp, Firefly Music Festival, and Suwanee Hulaween. Spafford will take the stage at Tuscaloosa’s Druid City Music Hall on Tuesday, February 26, at 8:30 p.m. Doors open at 7:30 p.m. Tickets are available online, with general admission priced at $15. For $79, you’ll get a “Beautiful Day” Early Entry Experience ticket, which gives you early entry to the venue, exclusive Spafford swag, and early merchandise shopping. The show itself is for ages 18 and up. Druid City Music Hall is located at 1307 University Boulevard. While you’re in the area, why not stop by Bama Buggies to explore our huge selection of powersports vehicles? We are your Central Alabama source for great bargains on ATVs, UTVs, golf carts, motorcycles, personal watercraft, and more. Our associates are experts in brands including Polaris, E-Z-GO, Textron Off Road, Slingshot, and Sea-Doo, and they can help you navigate our inventory to find just the right vehicle for your needs and budget. At our dealership, savings abound – and so do the thrills! Visit Bama Buggies today.